Jenni Molash is the HR Manager at Silver Star Brands, where she has worked for over 9 years, holding various progressive roles within the HR Team. Silver Star Brands manages 5 direct to consumer brands, including Miles Kimball, Walter Drake, Easy Comforts, As We Change, and Native Remedies. Jenni holds a Bachelor’s Degree from Silver Lake College, double majoring in Human Resources and Business Management; and has also achieved the SHRM Certified Professional (SHRM-CP) certification, Professional in Human Resources (PHR) designation, and is a Certified Notary Public with the State of Wisconsin. Jenni enjoys being an active part of the community, serving in various roles on the Board for the Oshkosh Area SHRM Chapter, and as the Oshkosh Regional Area Chairwoman for Girl Scouts of the Northwestern Great Lakes. In her free time, Jenni enjoys spending time with her two silly and kind hearted children, Olivia and Miles, where they share a love of outdoors and live music. Chad Wade, Strang, Patteson, Renning, Lewis, & Lacy s.c.
Chad Wade is an associate attorney with the labor and employment law firm Strang, Patteson, Renning, Lewis, & Lacy s.c. Chad specializes in a variety of Labor and Employment practice areas including legal compliance for FLSA, FMLA, NLRA, and employment discrimination laws. He also has experience drafting and implementing a wide range of employment policies from his time as in-house council for a Wisconsin municipality. Chad received his Bachelor of Arts degree in Economics from UW-Eau Claire and law degree from Valparaiso University School of Law. 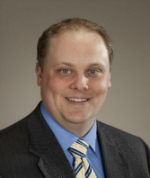 Chad has previously served as the Oshkosh Area SHRM Board’s Director of Governmental Affairs (2012-2014). 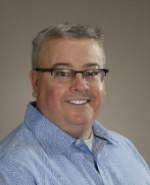 In addition to serving on the Oshkosh Area SHRM board, Chad is actively involved in the Oshkosh Community serving on the Leadership Oshkosh Criminal Justice Day Committee and Board President of Fox Cities Curling. He is also a past Co-Chair of the Fox Valley Young Lawyers Association. Katelyn Spanbauer - Katelyn is a graduate from the University of Wisconsin- Oshkosh where she obtained a BBA in Human Resource Management and Economics, as well as an emphasis in Supply Chain and Operations Management. She was an active member of the UW-Oshkosh SHRM chapter when she was a student and has served as the Secretary for Oshkosh Area SHRM for three years and the College Relations Director for two year. Bobbie has been an active member of Oshkosh Area SHRM for many years and a member of the programming and workforce committees. Bobbie served as the Workforce Readiness Director from 2014 to 2016 and as the Membership Director from 2017 to present. She has been a recruiter and team leader for SEEK Careers and Staffing for the past 15 years. Bobbie graduated from the University of Wisconsin - Green Bay in 2003 and has held her PHR since 2008 and SHRM CP since 2017. Outside of her professional life, Bobbie's favorite things to do would be spending time with her two children, running, skiing and reading. 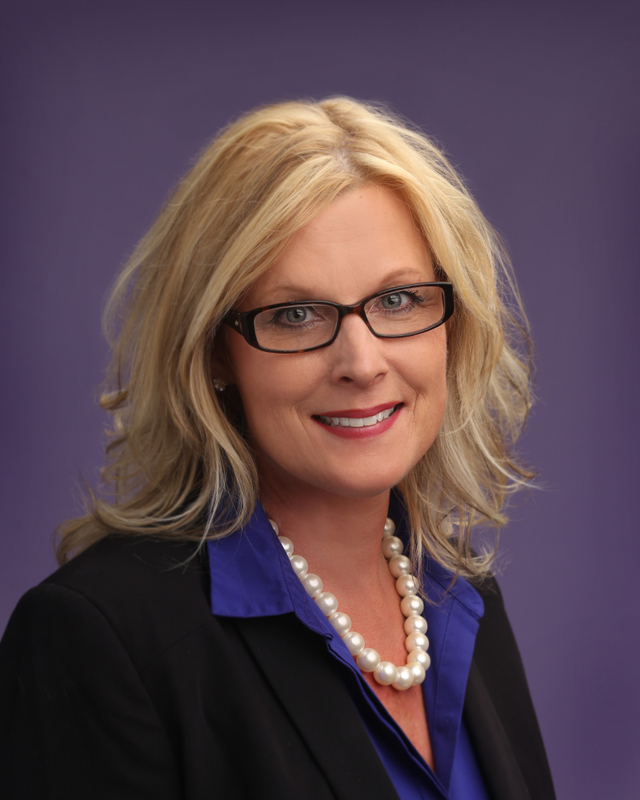 Laurie graduated from UW-Oshkosh in 1997 with a BBA and a double major in HR and Marketing and a minor in Spanish. She has worked in the HR field for the last 19 years including two years with a staffing agency and 17 years with her current employer, U.S. Bank. Laurie began her career at the bank as a Recruiter for five years, and then moved into her current role as an HR Business Partner supporting the Consumer Lending business line. Laurie provides HR consulting services and support for approximately 600 employees located in various states across the country. Laurie has been involved with SHRM for the last 16 years. She was a member of the FV SHRM chapter for about eight years, and has been with Oshkosh Area SHRM for the last eight years as well. Laurie has also been a member of National SHRM since 2001. She enjoys the field of HR as it's continuously evolving, and the variety it offers. On a personal note, Laurie and her husband have been married 16 years and have two wonderful children, Campbell age 11 and Marnie age 8. They are both involved in various extracurricular activities, which keep the family busy. Laurie's favorite time of the year is the summer where she is able to enjoy outdoor activities such as camping, grilling, biking, walking, hiking and swimming. Tony Renning, Strang, Patteson, Renning, Lewis, & Lacy s.c.
Tony Renning is a founding shareholder of the law firm Strang, Patteson, Renning, Lewis, & Lacy s.c., providing advice and counsel to employers about their rights and obligations under federal and state laws and regulations. Tony advises on all aspects of labor and employment compliance, including wage and hour, leaves of absence, discrimination, harassment, reductions in force, work force management, employment policies and handbooks, as well as other employment-related matters. 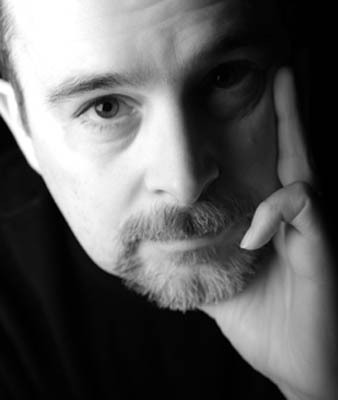 Tony holds a Bachelor's degree from Indiana University and a Law degree from Marquette University. Tony served on the inaugural Board of Directors for the Oshkosh Area SHRM, serving as Director of Governmental Affairs (2009-2011). He subsequently has served the Board as President Elect (2012), President (2013), Past President (2014) again as Director of Governmental Affairs (2015-2017). In addition to his volunteer work with SHRM, Tony is actively involved in the Oshkosh community serving on the Board of Directors for the Oshkosh Community YMCA and UW Oshkosh Business Success Center. Courtney Hess has been with Silver Star Brands since February of 2015. She works as an HR Business Partner providing Human Resource support to the business and executive leadership team. Courtney graduated from Fox Valley Technical College in 2014 with an Associate’s degree in Human Resources. She then completed her Bachelor of Liberal Studies degree in 2016. 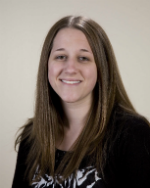 Courtney is a member of the Oshkosh area SHRM and has been an active member of the Membership Committee prior to assuming the Programming role. Julie Poquette has more than 14 years of experience in Human Resources, project management and HRIS. She leverages her expertise to create integrated talent acquisition strategies and workforce planning in partnership with leaders to ensure agility and innovation in human resources that is aligned across the enterprise. Julie holds her PHR, CIR, CDR certifications, as well as a lean six sigma green belt. Kevin Virobik is a trail-blazing -- and, arguably, the best -- Business Services Consultant for the state of Wisconsin's Department of Workforce Development. Kevin connects area businesses with workforce system tools that speed time-to-hire and effectively exposes career opportunities to Wisconsin's 21st century workforce professionals. Kevin earned a Bachelor of Journalism degree from the University of Missouri - Columbia. 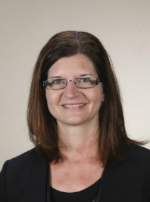 Angela Johnson is the HR Manager for Konz Wood Products in Appleton, Wisconsin. She graduated from UW-Oshkosh in 2017 with a double major in Human Resources and Economics. While in college she was an active member in SHRM and served one year as the Vice-President.